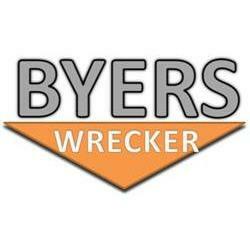 Bill Byer's dad started Byers Wrecker in 1951 out of a gas station. 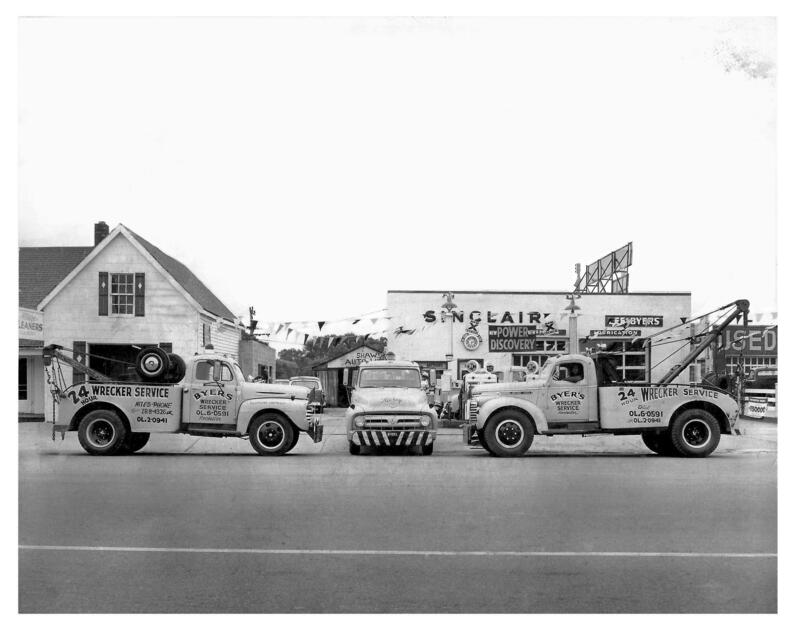 When Bill was a boy, he worked around the gas station. His Dad let him drive his first tow truck around the parking lot. 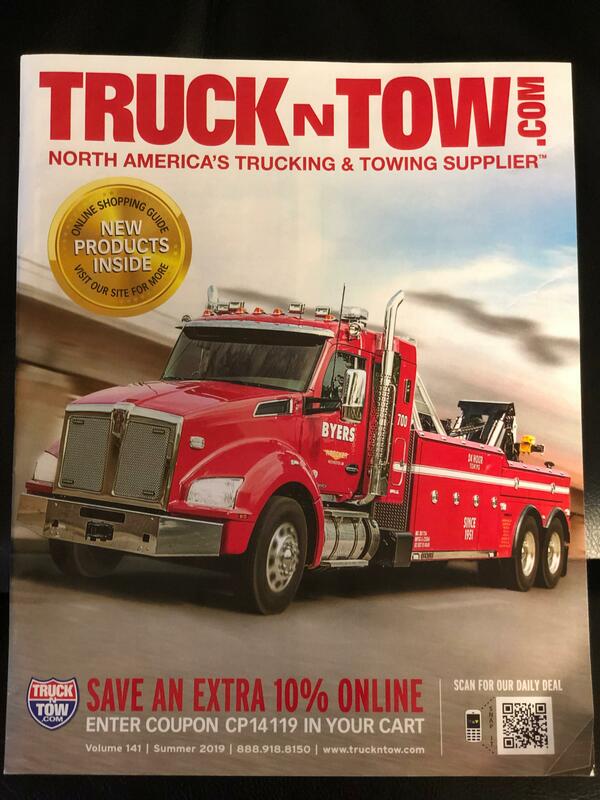 Fast forward, Bill took over the business and saw his first triple fatal accident which led him into a life of towing and service. 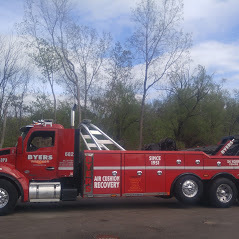 He became a firefighter and later helped change safety laws as President of the Michigan Towing Association for eight years. 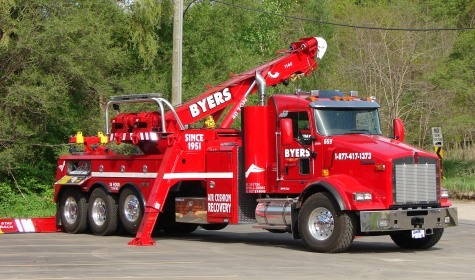 Byer's is a family owned business that thrives on both customer service and loyalty to its' community. 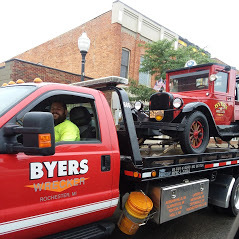 Although the business has expanded to include offices in both Davisburg and Lapeer, the original wrecker yard at 399 South Street in downtown Rochester remains the headquarters of Byers Wrecker Service. 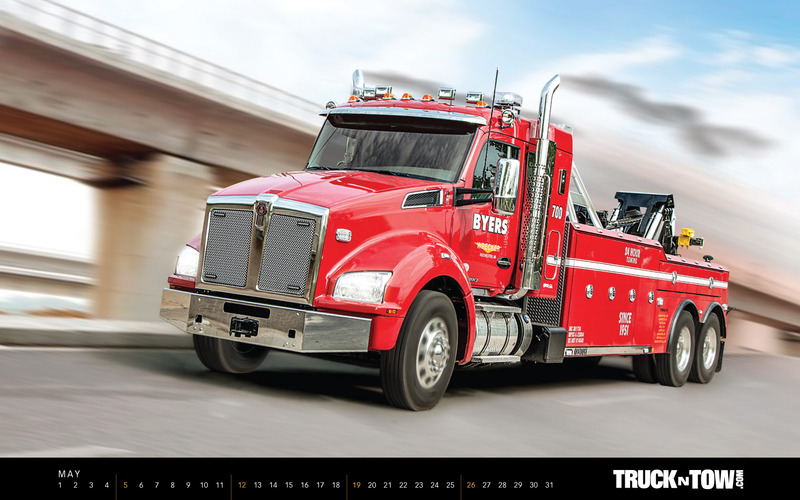 Complete Auto Repair And Collision Center.